BASKETBALL SPOTLIGHT NEWS: #1 Player In The Land Headed To AC Showcase! The AC Showcase just added a big piece as Team Ennis from Canada has entered the field. Team Ennis features the consensus #1 8th Grader in the country Rowan Barrett Jr.. 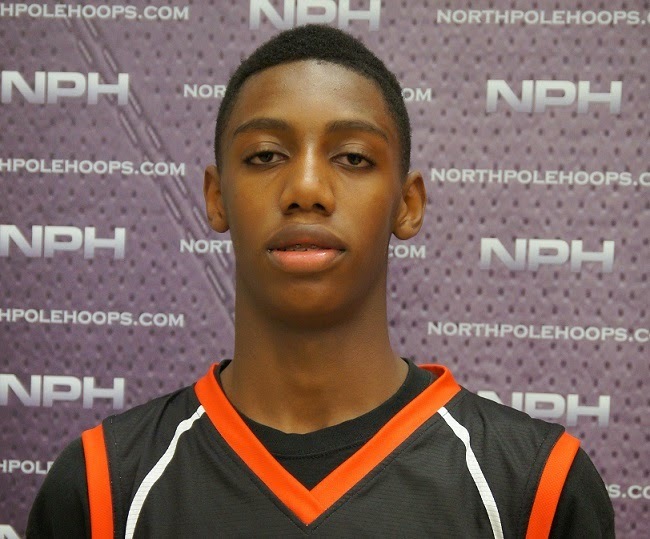 The 6’6 wing guard is loaded with game, flair and potential. He showed flashes of brilliance during numerous events in the USA last summer. Now he will be heading to America’s Playground with to the Spotlight he’s truly the best player in the land. Some of the best have played in this event and Barrett Jr. might ne next on the list. Can he live up to the likes of Isaiah Briscoe, Harry Giles and most recently Marvin Bagley? We will see in in a few weeks. Stay tuned as we bring you more top talent headed to this loaded event.